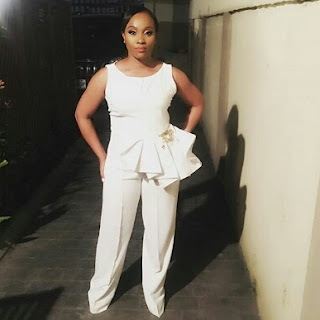 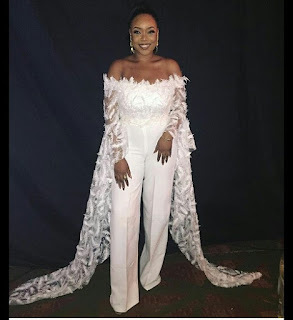 CHECHESMITHNATION : Photos Of Gorgeous Ladies At The Wedding Party Movie Premiere Held At Eko Hotel! 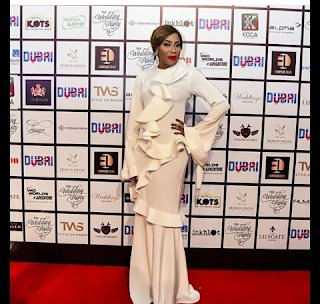 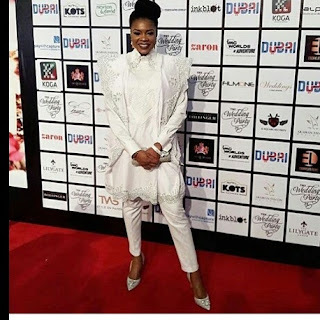 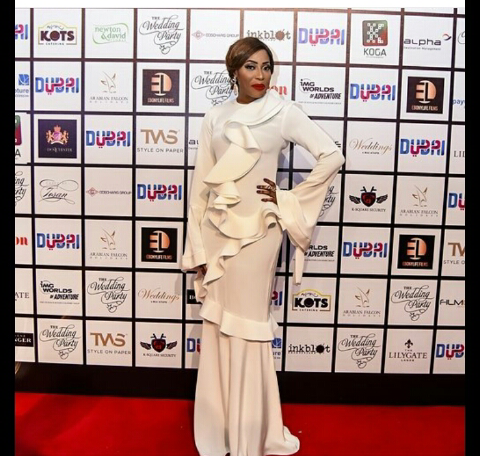 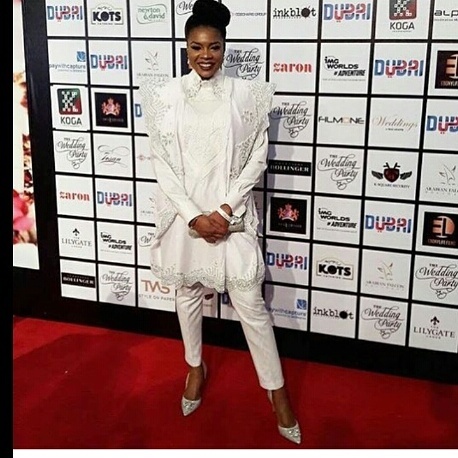 Photos Of Gorgeous Ladies At The Wedding Party Movie Premiere Held At Eko Hotel! 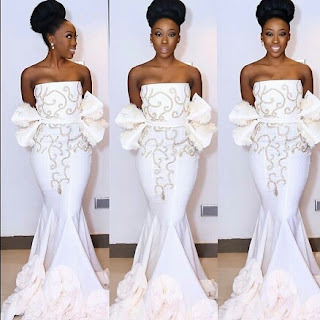 Beverly really nailed it....so in love with her off the shoulder outfit....so angelic that a bride would look great in it. 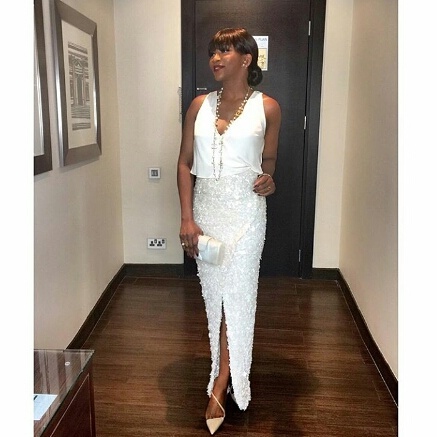 Genny also look simple and beautiful as always in her outfit.